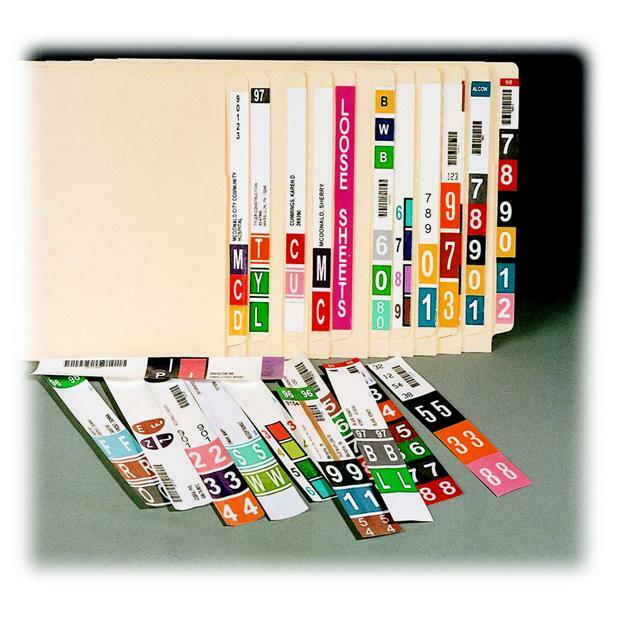 File Labeling Software for Color Coded End Tab File Systems in Texas,Oklahoma, Arkansas, Mississippi, Tennessee, and Kansas. 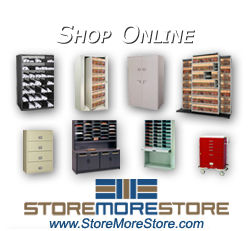 Automated color coded file labeling software solutions save time and money when you are trying to provide end tab file color coded labeling. Eliminate the headaches of individual color coded end tab labels, and utilize your existing color printer and start printing a label on demand. 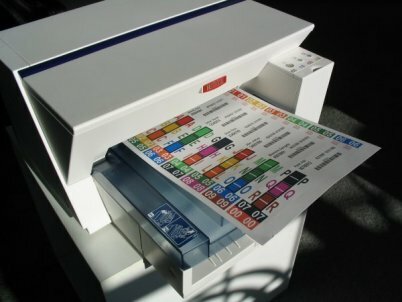 Print an individual label, or print thousands of labels at a time from an electronic data file. 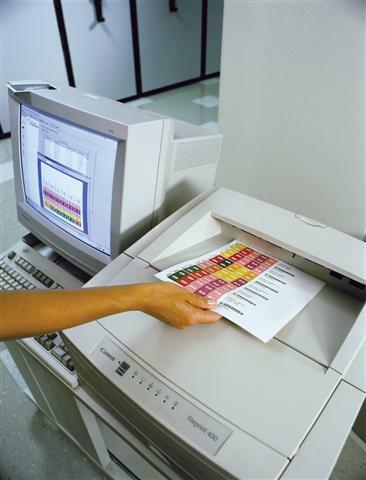 File labeling software allows you to print end tab or top tab file labels on any existing color printer. The label stock is economical compared to individual sticky labels. File labeling software allows you to design the label to match existing colors whether they are numeric or alphabetic filing. You are in control on exactly what you want your label to look like. File labeling software label designs are unlimited. For more information and a demo click here .